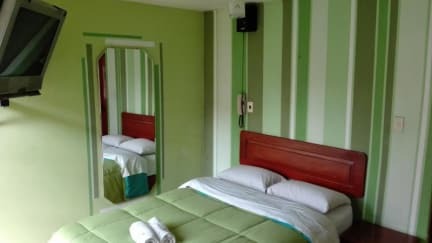 The guest house is only a 5-minute drive from the financial area, Mega Plaza, Plaza Norte Shopping Centres and from Plaza Norte Land Terminal one of the main bus terminals in Perú. It is 5.3 km from Las Nazarenas Church, 5.7 km from Government Palace of Lima and 6.1 km from San Martín Square. 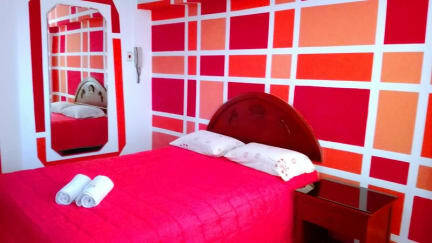 Only a 5-minute drive from Jorge Chavez International Airport, La Posada del Rey offers accommodations in Lima. An airport shuttle service from the airport is available for an extra fee ( Reserve taxi Cab in advance). Check in time starts 11:00 to 22:00 .